Celebrity ocean activists joined Oceana and their biggest supporters in Southern California for the 2013 SeaChange Summer Party at Villa Di Sogni, a private venue overlooking one of the West Coast’s most beautiful beaches. 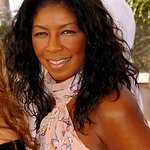 In its 6th year, SeaChange is a fundraiser that benefits Oceana, the world’s largest international organization dedicated solely to protecting the world’s oceans and ensuring our seas can be abundant and productive to help to feed our growing planet. 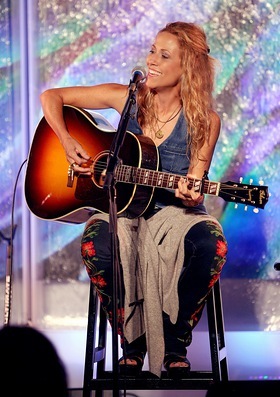 The event featured Special Guest, and Grammy-winning performer Sheryl Crow, alongside deep sea diver and actor, Dennis Haysbert, who served as the evening’s Master of Ceremonies and brought his personal connection to the ocean into the program. 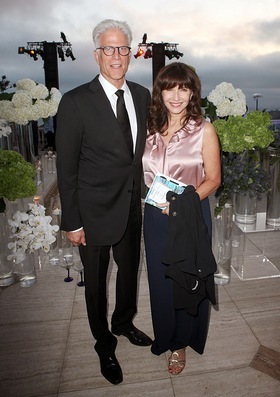 Oceana Board Member, Ted Danson brought wife Mary Steenburgen to the event for the first time. Other celebrity guests included Oceana activists Anna Torv (“Fringe” and Ryan Murphy’s HBO pilot “Open”), Angela Kinsey (“The Office”), Anne Heche with husband James Tupper (ABC’s “Revenge”), and Emily Osment (Disney’s “Hannah Montana”). Mary Lynn Rajskub (“24” and the forthcoming revamp), Oscar Nunez (“The Office”), Luke Tipple (host of CW Network’s “Capture”) and Mary Murphy (“So You Think You Can Dance”) were also in attendance to support Oceana. SeaChange guests were treated to a sit-down dinner, presentations from Oceana executives, directors and supporters. Guests also raised their paddles in both silent and live auctions.